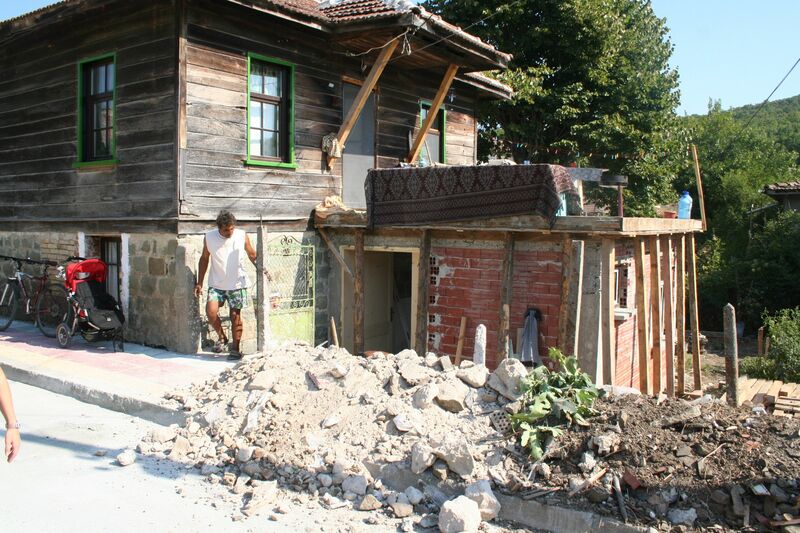 −38.3 °C was the coldest recorded temperature in Bulgaria in 1947, and we thought it was cold at -20 this year. 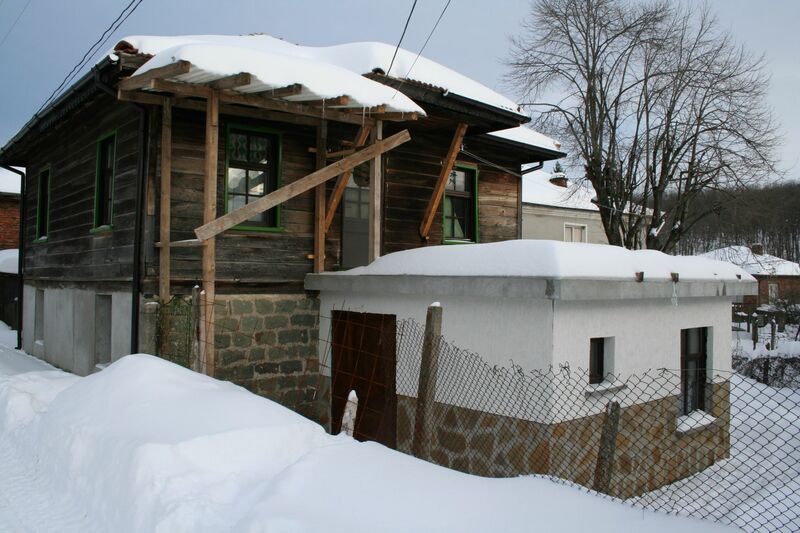 This was our first ‘village’ style winter in Bulgaria, and it was quite a struggle getting used to conditions in as well as outside the house. At one stage we were running our hands above our heads feeling where the little bits of cold air were piercing through the gaps in the old wooden ceiling. Every day we were finding out new ways of eeking out yet more heat from our wood burning stove. As much as I tried to will the radiators to become hotter just by holding my hands on them and saying how cold it was, nothing seemed to work. Still The worst seems to be over now, or so we thought at the end of last week when we saw little buds appearing on the trees.